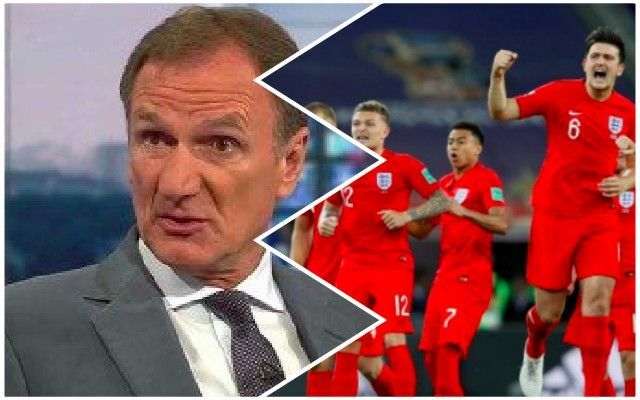 Legendary former Liverpool skipper and Assistant Manager Phil Thompson reckons we should be in for Harry Maguire. The 25-year-old is jaw-dropping in the air thanks to his physicality and has barely lost a header throughout the World Cup! But he’s also decent on the ball and possesses a composure necessary at the highest level. “I’ve been a big fan of Harry Maguire since his days at Hull City,” Thompson told the Liverpool Echo. “Since then he’s got better and better. He’s had a fantastic World Cup so far. “He’s big, he’s strong and positionally he’s very good whether as a two or a three at the back. “He’s a lot quicker than people give him credit for. He dominates in the air and that’s a major asset both defensively and offensively. The problem is, the central defender who currently starts for Liverpool alongside Virgil van Dijk, Dejan Lovren, is also having a terrific tournament for Croatia! He also ended last season in good form and the likelihood is that Jurgen Klopp won’t feel the need to replace him, especially with Joel Matip and Joe Gomez providing backup in this position. Maguire is a real talent, but the price-tag required to now sign him would be astronomical.